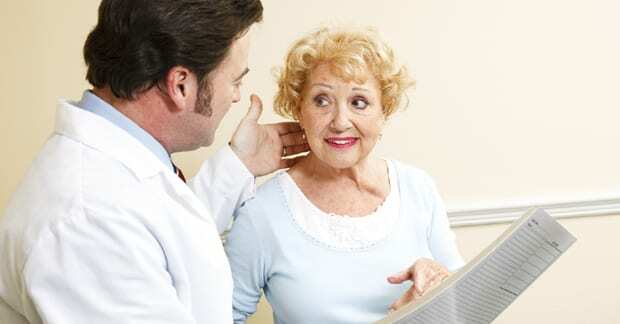 All good doctors know the importance of getting an accurate diagnosis of a patient’s problem. But why is this so important? It’s important because it’s difficult to achieve a positive treatment outcome without knowing more about what disease or injury is present. Unfortunately, when it comes to headaches, many patients do not receive an accurate diagnosis. If a patient were to see a doctor with a pain in the head and the doctor were to conclude that the patient has a headache, this tells little about the actual problem. In headache patients, we’ve become very good at labeling problems and giving them a name. If the headache comes and goes we call it episodic. If it occurs suddenly, we call it acute, and if it occurs over many years we say it is chronic. But are these labels really helpful? The reality is that everyday people show up in doctors offices, obtain cursory examinations, and walk out with a prescription for their head pain. Not all doctors do this, of course, but with the time constraints of managed care and the insurance company oversight, a doctor’s visit is just not what it used to be. Of course, the worst case is when a patient acts as their own doctor, sees an advertisement for a pill and does the diagnosing himself or herself! In chiropractic, we may also label your headache as tension-type, migraine, or chronic, but a good chiropractor will not stop there. The label does not give much of an indication of what needs to be done, and more importantly we still do not know the CAUSE of the pain. Clinical experience and research over many decades has shown that many headaches are actually caused by injuries to the neck and spine. But if a doctor does not examine the neck, they may not discover these hidden injuries. Sometimes an astute doctor will take a history and may discover you had a whiplash or other neck trauma months or even years earlier. This is important information to get at the cause. Your doctor of chiropractic will likely take a detailed history about the location, duration, and quality of pain, followed by a thorough physical examination, especially of your spinal column. He or she may also order imaging tests, such as x-rays, to see the positions of the individual vertebrae in your neck. The normal neck has a forward curve or arch, which keeps your head upright and directly above your shoulders. When this curve is lost, the patient’s head is thrust forward in the classic “bad posture” stance. Making sure your neck is both flexible, and in good postural alignment, is critical to maintaining good health and reducing the impact of headaches on your daily life.